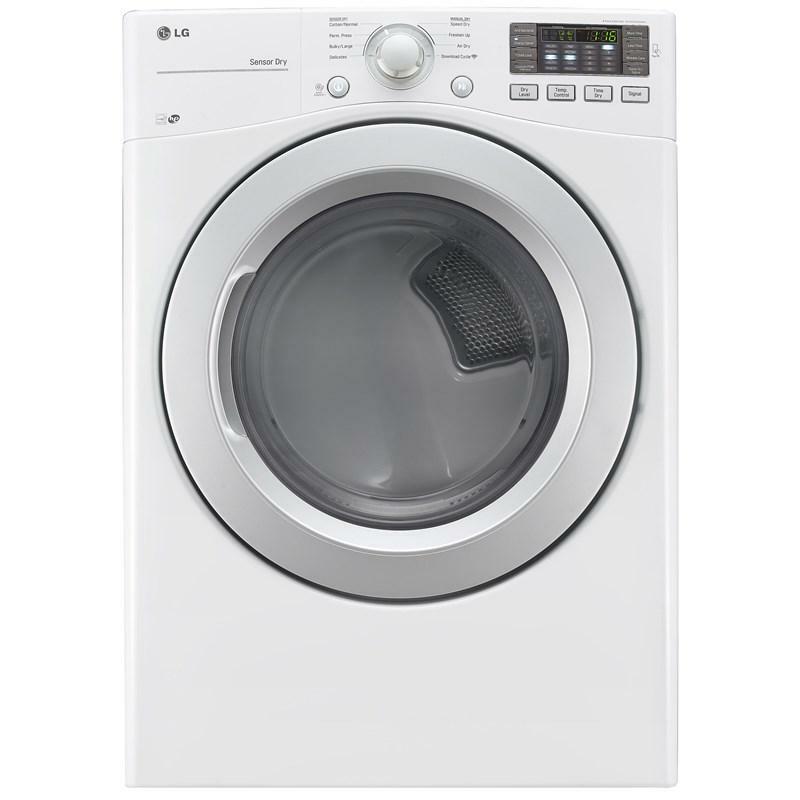 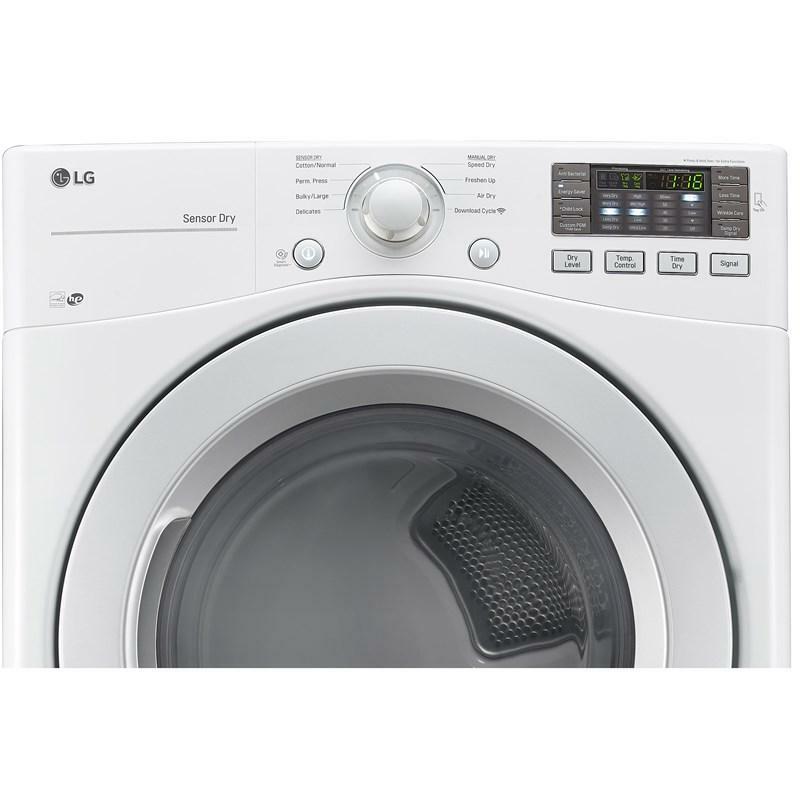 This LG ultra large capacity dryer uses the moisture-sensing technology of sensor dry to help ensure even large loads are always dry at the end of the cycle. 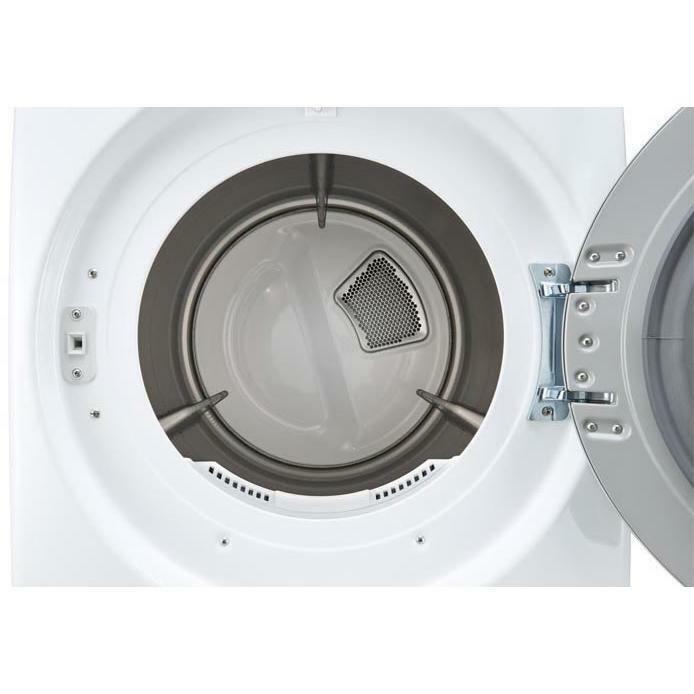 Plus, the aluminized alloy steel drum has toughness and an attractive finish that will last for years. 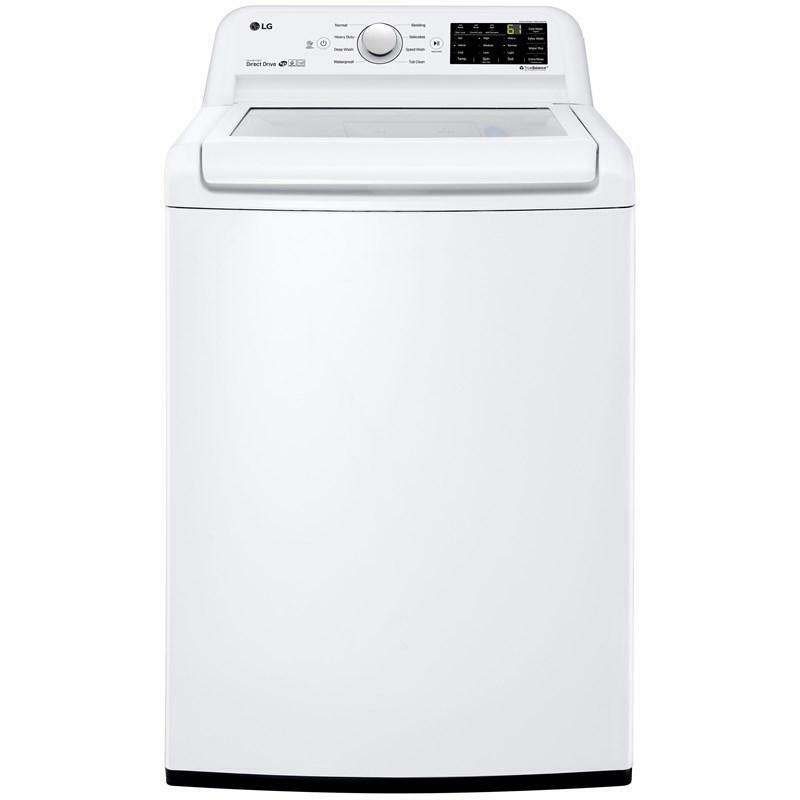 BIG TIME SAVER 7.4 CUBIC.FEET. 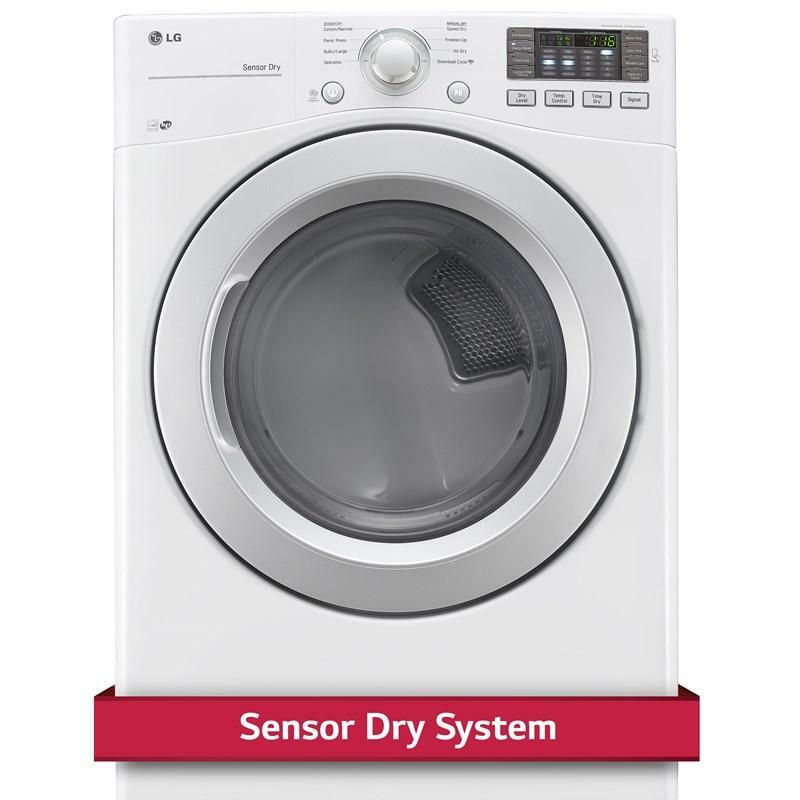 Sensor Dry system measures the moisture levels during the cycle and automatically adjusts the drying time, to help ensure you get dry laundry every time.